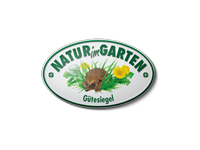 “Fertilise naturally, live more healthy!” This is the slogan of our partnership with Karl Ploberger, Austria’s organic gardener no. 1. The reason being that the Umweltpionier lawn fertiliser is the FOOD for the soil. So pure and natural, that you can EAT it – suitable as foodstuff, free from harmful substances, free from genetic engineering according to the verdict of the Austrian Federal Agency for Health and Food Safety. 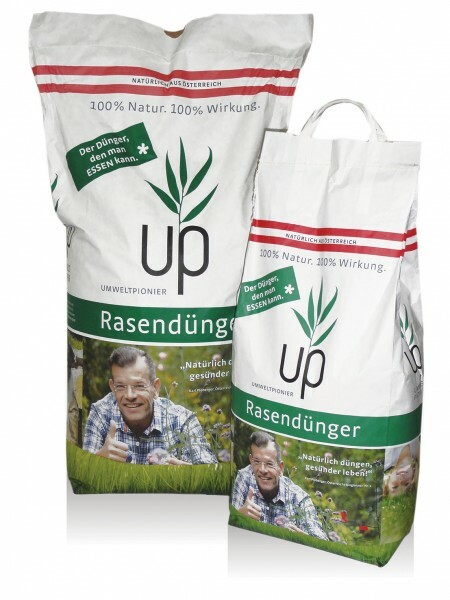 This makes the Umweltpionier lawn fertiliser a unique natural product. Nature acts! The correct mixture of clay, high-quality organic substances and micro-organisms awaken the self-healing forces of the soil. The result is visible with the bare eyes after a short period of time: saturated green and dense growth! What is a FOOD for your lawn is, of course, also completely harmless for human beings and animals. Soil reinforced with Umweltiponier lawn fertiliser is the ideal way of playing for a natural home. 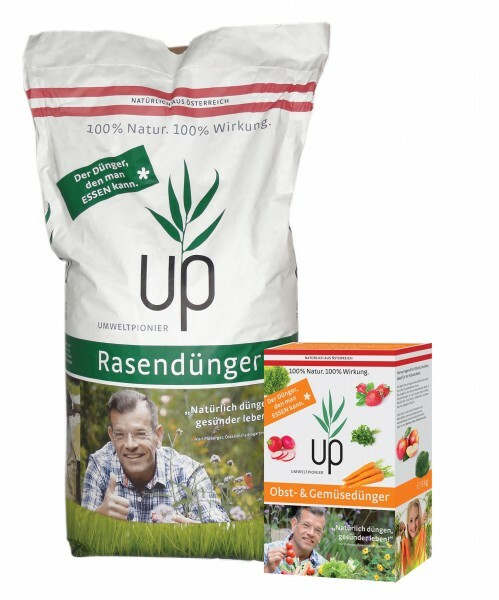 Fertilise naturally, live more healthy! According to the European Biological Agents Directive, Umweltpionier lawn fertiliser is even used in organic cultivation. Excellent for fruit and vegetables and ideal even for herbal beds. The choice of the right nutrients is decisive for the quality of the harvest. The correct mixture of clay, high-class organic materials and micro-organisms awakens the self-healing forces of the soil and facilitates saturated green and dense growth!